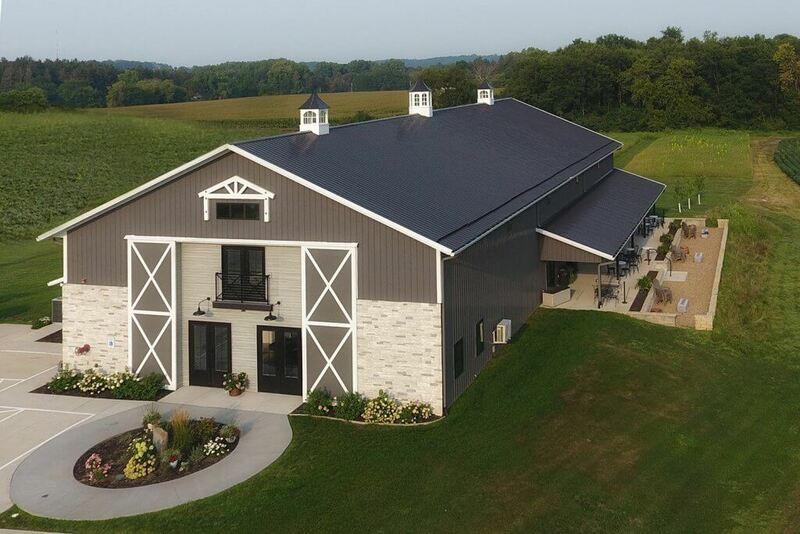 Event Venues - Custom Pole Buildings in Iowa and Illinois | Greiner Buildings Inc.
Are you looking to open a unique wedding venue, brewery or restaurant? Whether it be a farm setting or a unique twist to an urban commercial building, let Greiner Buildings design and construct an award-winning memorable atmosphere for your business. 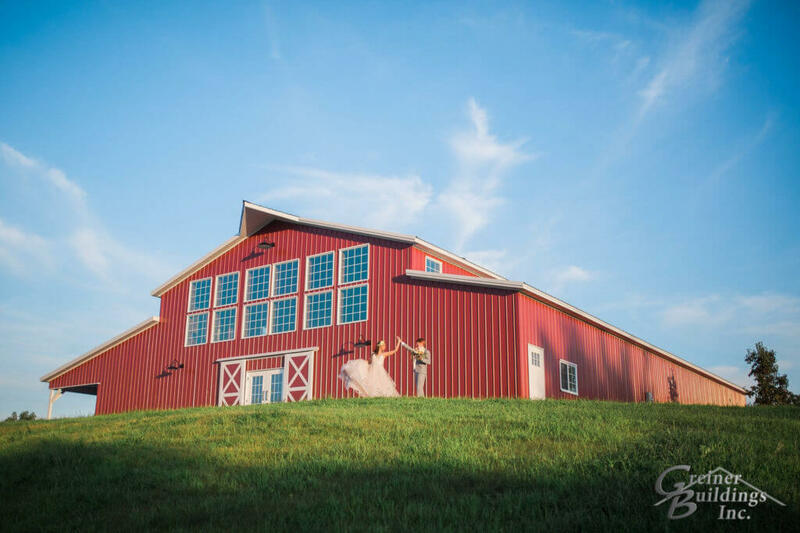 Wedding barns are becoming increasingly popular. Post frame construction offers wide open clear span to avoid support posts in an area where you need ample space for tables and chairs. Large windows, decorative doors, different exterior options can be a low maintenance option to the overall impression for guests to enjoy. 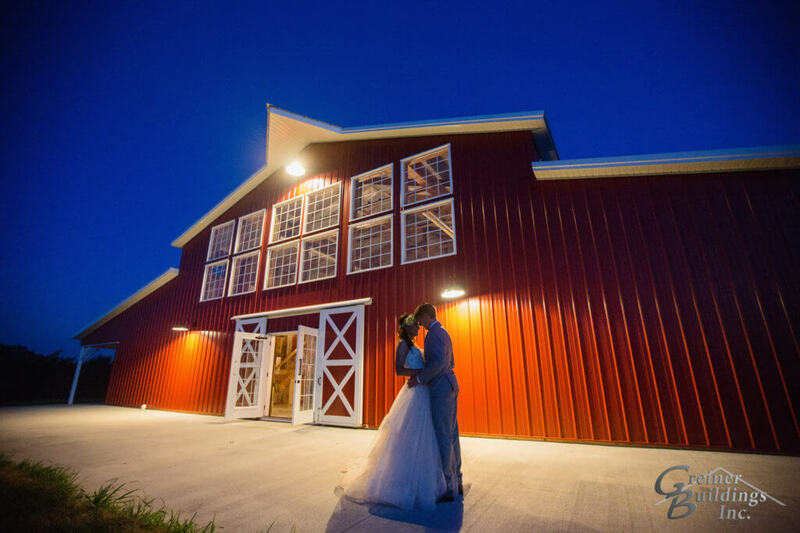 Greiner Buildings Sales Team has the expertise to design 2D & 3D plans, give you accurate quotes for your project, and walk you through the steps and construction phase to your unforgettable wedding or event venue! Building a brand in the growing brewery business will help set you apart. From labels to atmosphere, give your customers a beautiful setting to enjoy your brews. Greiner Buildings can help with site planning, building design with 2D & 3D plans, and constructing award-winning buildings to help build your area presence. Our Sales Team can help you achieve your goal with an intimate setting or an area for large events. Let Greiner Buildings walk you through the advantages of post-frame building.